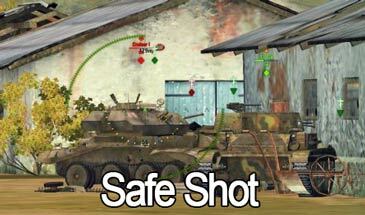 The SafeShot mod is a shutdown of random firing on corpses and allies for World of Tanks 0.9.20. 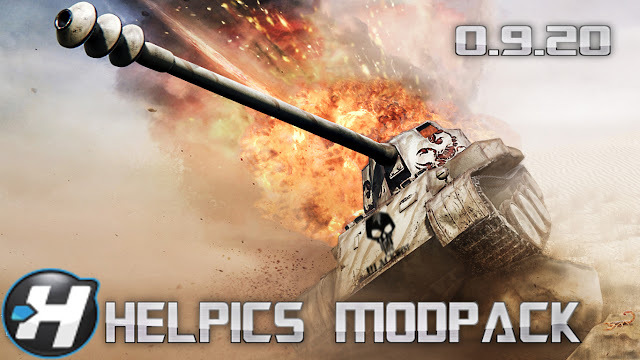 A very useful mod that will save you from firing on already killed tanks. Example, you shoot the enemy is not alone and finish it off, but you already poke without stopping the button and shoot in the already killed tank and leave not the CD. With this mod, this will not happen again. Also, the mod will help protect your account from your children or those who do not know people who can start shooting at their allies. Do not shoot at allies and in damaged tanks. Do not shoot only in the padded. Do not shoot only the allies.